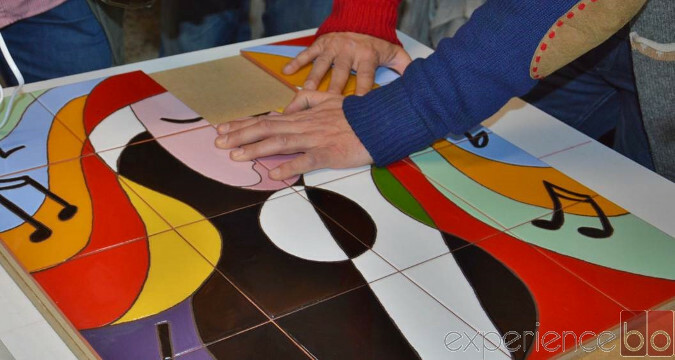 Mozaipad is an exclusive treasure hunt experience created by Experience Box where you will have to cooperate with your teamates to "gain" mosaics and tiles, one of the typical products in Andalucia, often used in bars, houses, etc. 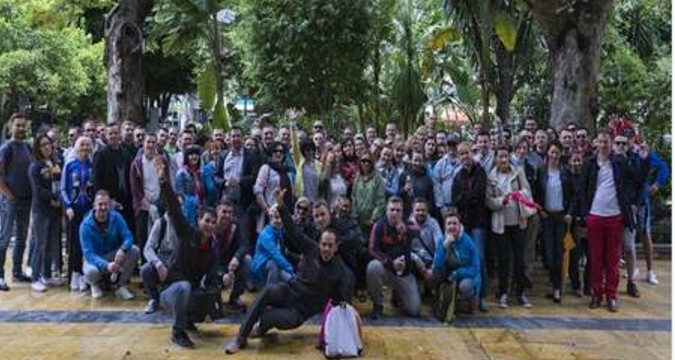 During this team building activity you will discover the most historical and artistic places of the town. 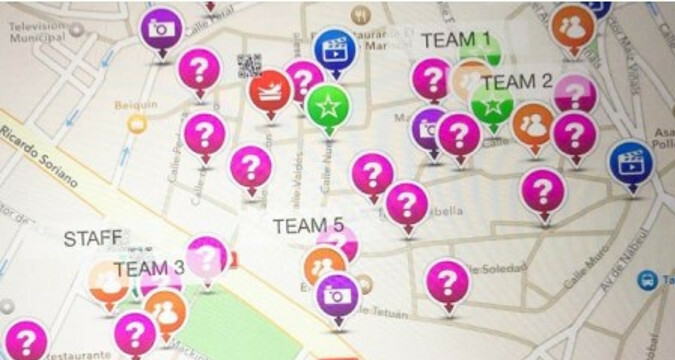 To make the game even more fun, we will provide each team with an Ipad that contains an interactive map with a specific route to be followed. While you progress on the itinerary, some questions, puzzles and challenges will appear on your way and pop-up on the ipad screen. Each of these POI (points of interest) has a specific task that would have to be done to progress in this activity (make an artistic video, a special photo, answer questions related to art, crafts and culture, etc). There are two different types of questions or challenges, some give you "points" and others grant you with virtual mosaic pieces that will be redeemed at the end of the itinerary against real mosaic pieces. 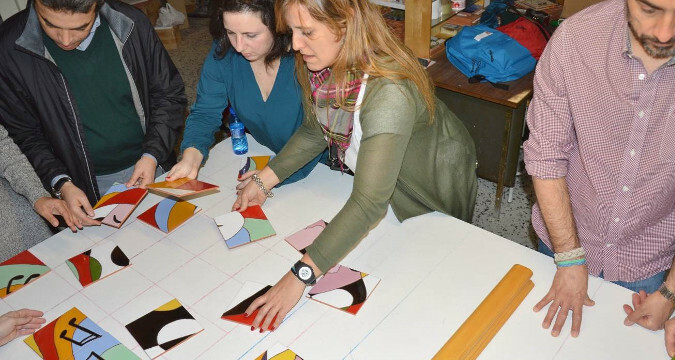 If you do not gather the requested number of mosaic pieces necessary to create the mural, you will have to "purchase" them using the points obtained, to make sure you end up wiith all the parts needed to create your own Mosaic frame. Indeed, at the end of the treasure hunt part of the game, once the route its finished, all the teams will have to create a specific picture using the mosaic pieces (company logo, picture of an artist or a person, etc... you can choose). Experience Box has designed and developped this activity for groups of all sizes that are interested in doing something unique and fun! It's a convenient activity for team building exercises, incentive trips, conferences, business meetings, etc.